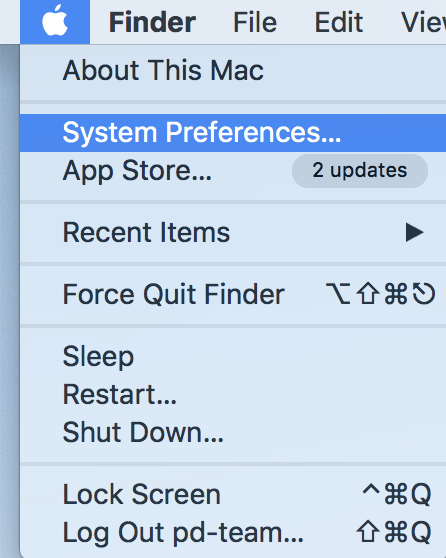 You can choose which interface language Parallels Desktop for Mac will use. The Parallels Desktop for Mac installation image is multilingual and installs the product in all its supported languages. The language of the Parallels Desktop for Mac interface can be changed by simply changing the language of macOS. 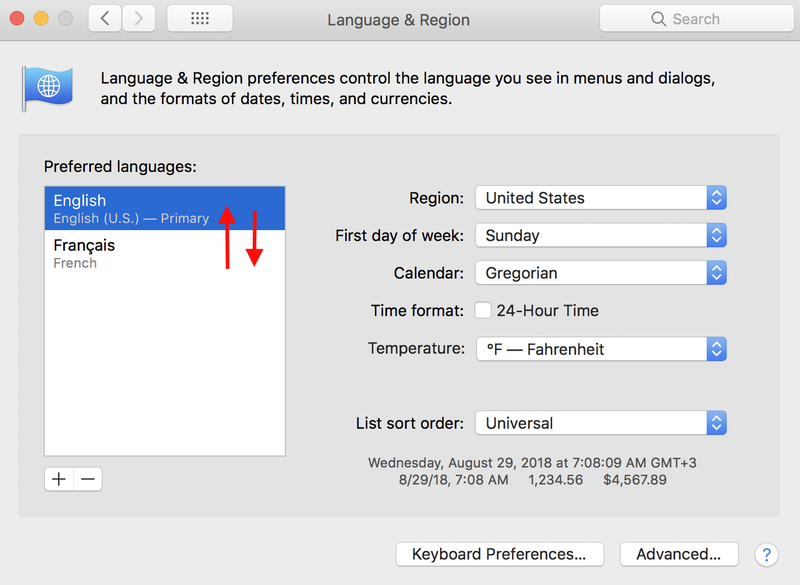 Choose Apple logo > System Preferences > Language & Region. Choose your primary language by dragging the desired language to the top.